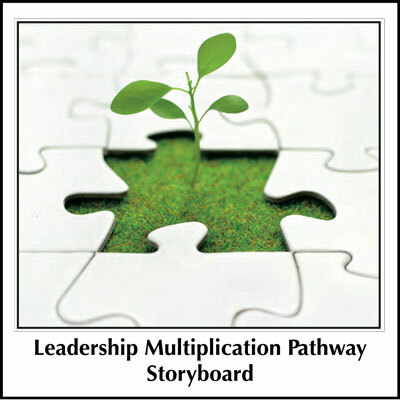 The Leadership Multiplication Pathway is designed to give existing leadership a systematic development process to produce more and better leaders in their local setting. 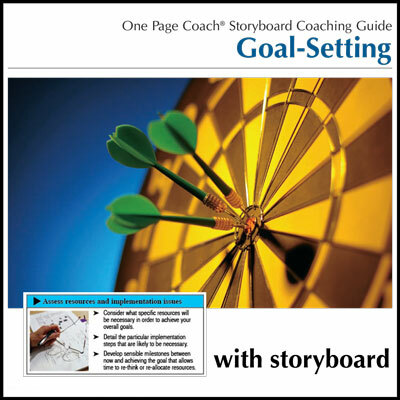 This Storyboard offers an overview of Leadership Development. 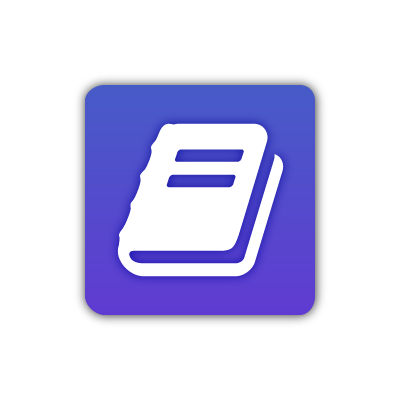 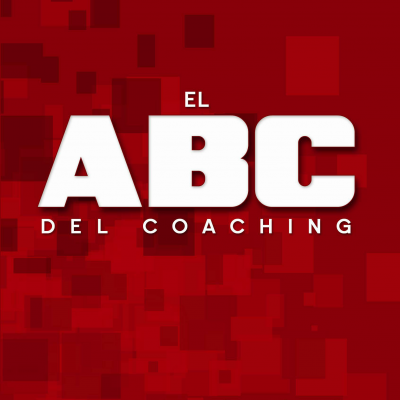 You may also be interested in the Coaching Guides and Storyboards that cover the leadership topics outlined in The Leadership Multiplication Pathway Storyboard: Character, Calling, Competency, and Culture.